Ignore this tip if you work for a monopoly. If however, your customers do have options to do business elsewhere, consider this. 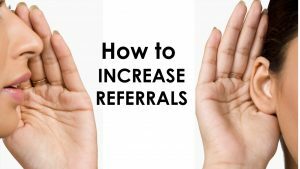 If your employees were able to generate more referrals by saying one sentence more often, imagine the impact to your bottom line. Keep in mind this money making strategy costs you nothing, reduces the need to discount your prices to gain new business, and strengthens the loyalty of your current customers. 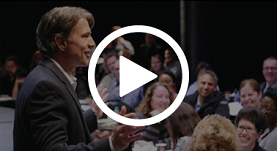 I learned this technique from Corinne Lyall, Broker/Owner of Royal LePage Benchmark with over 150 associates. She’s also served as President of the Calgary Real Estate Board. She’s so sharp I asked her to be one of our panelists at the Customer Service Leadership Summit. 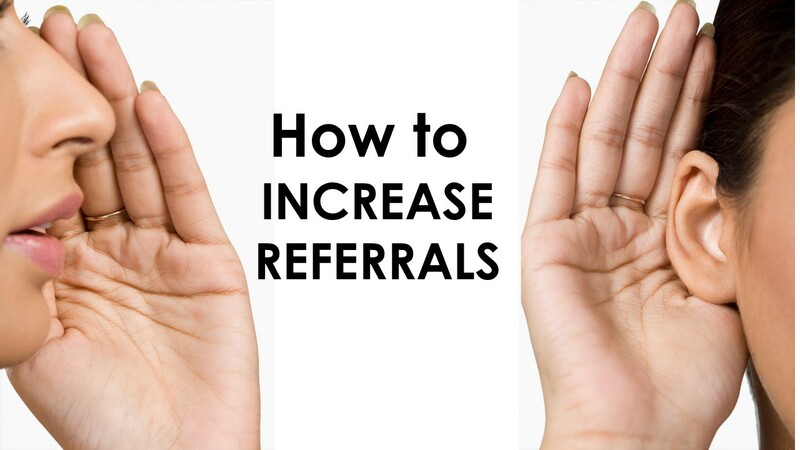 Her tip for asking for and getting referrals is this… After you’ve provided exceptional service, the customer will usually thank you. The typical response to being thanked is, “You’re welcome.” In this case however, instead say to the customer, “The best thanks you can give me is to pass my name to other people who are just like you, because I LOVED working with you!” It tells customers (without being pushy) that you want them to recommend you, and who they should recommend you to, while simultaneously complimenting the customer. Not bad results for a simple sentence.